If you have purchased your car insurance policy from the same company through which you have your homeowners insurance policy, you already know how effective insurance bundling can be. You can bundle your insurance products at any time, provided that you have coverage through the same company. The insurance providers that sell different types of products often give their policyholders a discount for combining their policies. Get better car insurance rates after you type your ZIP code into the FREE toolbox above! Do all insurance companies offer bundling discounts? How much of a discount can you get for combining your auto coverage and homeowners insurance? Can you pay your premiums separately? What happens if you want to cancel your homeowners or car insurance? If you have all of your insurance products through different insurance providers, you should start to consider combining your policies. Even if you are not able to have all of your insurance needs handled by one company, you will find that it is more convenient and less expensive to deal with fewer companies. Not all insurance providers refer to this discount as bundling, so be sure to ask specific questions about combining insurance policies. Just as you would with an individual homeowners or car policy, shopping for bundled policies is much better than simply going with the first company you find on the Internet. Good shopping techniques include knowing exactly what types of coverage you’re looking for, what each company is offering, how much your deductible will be, and what the company’s payment options are. Although it can take considerable time, doing a thorough job of shopping policies will probably pay off in the end. Some people feel it’s not worth shopping for bundled policies or even purchasing bundled policies to begin with. But if you do the math, it really can be a source of great savings. Depending on the types of coverage that you have, bundling might not always be possible. Bundling discounts are most popular with car, homeowners, and other similar insurance products. Traditionally, health insurance providers don’t offer insurance bundle discounts. While you will not be able to get a discount for bundling with all insurance providers, there are other ways that you can save on premiums. This is the main reason that you should get as many quotes as you can before purchasing a new insurance policy. If you go to the U.S. Government’s website you can find helpful tips and suggestions on how to safely shop for insurance quotes on the Internet. Some insurance companies will give you a set percentage off of the entire cost of the policies that you have bundled, while others will offer an additional incentive. Bundling is more popular with larger insurance companies because they often have more insurance products for sale. You can expect to save anywhere from 10 to 20 percent off of your insurance costs by bundling. However, bundling might not be right for all consumers. If you have received quotes from a particular company and you find that you would save 40 percent on your premiums by switching over, you would actually save more money than if you choose to bundle. Ultimately, insurance bundling is a great tool that can be used in conjunction with other discounts to get the best savings. Don’t rely too heavily on bundling as you can lose your discount for a number of reasons. Once you have bundled several insurance policies, your premiums would all be due at the same time. If you had been making your car insurance payments quarterly and your homeowner’s insurance payments every month, you would have to change the payment terms. Some consumers find bundling to be confusing in the beginning, especially when their due dates have changed. As long as you pay close attention to your paperwork and keep in contact with your insurance agent, you should be able to negotiate a payment schedule that works for you. In order to keep your bundling discount, you will need to maintain both your car insurance and your homeowner’s insurance policy with the same company. 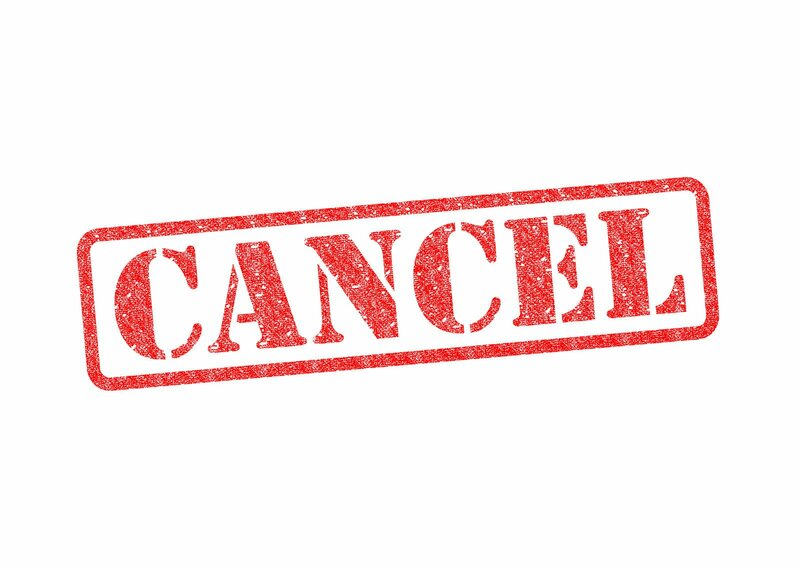 If you do decide to cancel either of your policies, your bundling discount will cease immediately. You should probably talk to your insurance agent before you cancel any of your policies so that you do not have a lapse in coverage. Instead of canceling one of your insurance policies, it probably makes more sense to switch to a different insurance company. Since many insurance providers are offering bundling discounts, you can compare quotes until you are able to get the most savings. Type your ZIP into the FREE tool and compare online car insurance rates now!